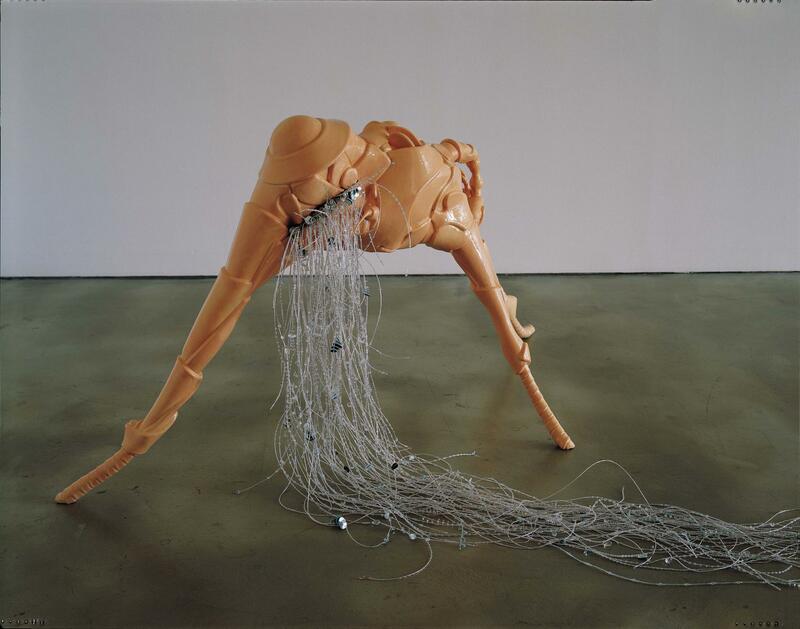 Lee Bul, who has her working base in Seoul has been one of the leading figures of contemporary art after the90's. She has been showing very frequently both in Europe, America also Asia and Australia. In this exhibition which she shows after two years from her solo-show at The Japan Foundation Forum, Lee Bul will exhibit all new works, from a landscape sculpture which she states as her new theme and beautiful paintings using mother of pearl.